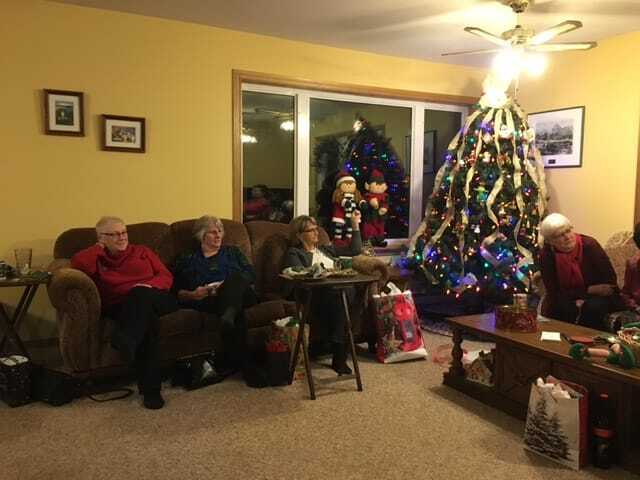 ​New Maryland United Church is served up a special treat as the Sunday School puts on the 2016 Sunday School Christmas Concert. 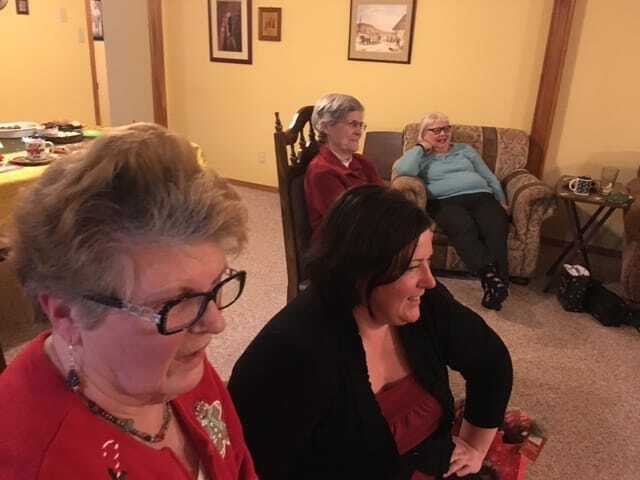 Lorna Ball, Linda Watson, Loraine Ward, Dorothy Webster and Sue Morrison enjoy a chat at the UCW 2016 Christmas party. 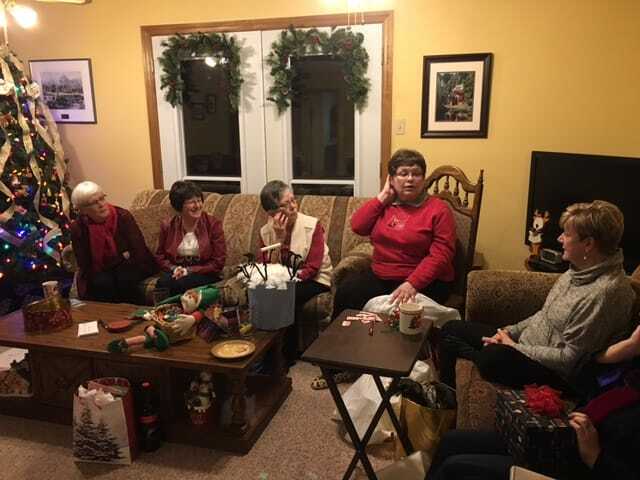 ​Dorothy keeps the ladies entertained at the 2016 UCW Christmas Party. 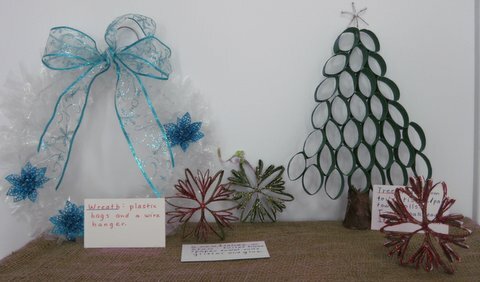 ​ made from recyclable materials. 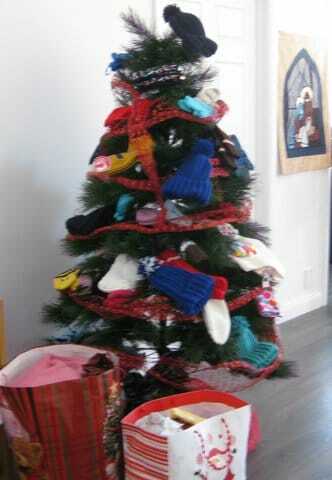 ​The Christmas 2016 Mitten Tree is laden down with hats and mitts ready to be distributed wherever they are most needed.